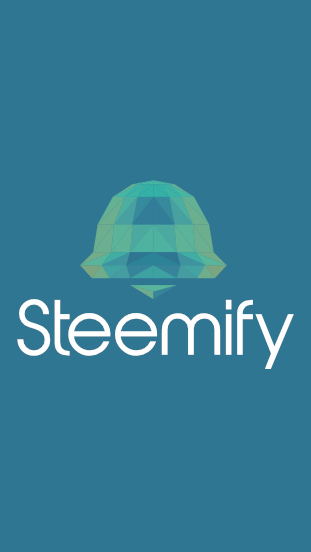 Steemify is an app that will notify you of anything happening on the Steem blockchain. Get it from the App Store now for free! Our app is now available in the App Store! Check out what you can do with this app ! You have been mentioned in someones post. Of course you want to know this! 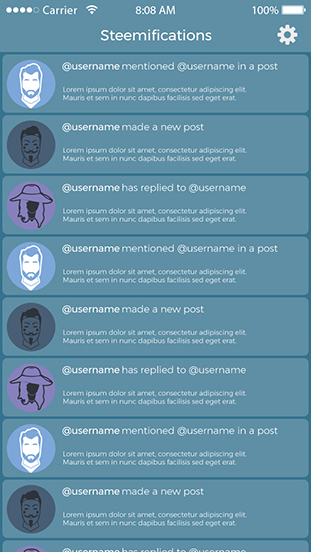 Get notified of people replying to your awesome posts. Waiting on steem to be deposited? We got you covered! Receive notifications of all the people that upvote your post.